Feng Shui can be said as a concept of logic and when applying Fengshui in your office or your house, bear in mind that it has to have a balance between 'yin' & 'yang'. Unfortunately to say that our learning of the ancient Art of Feng Shui is never completed due to the true Master of Feng Shui had never taught his disciples the entire skills. We hope that through exchanges of knowledge and discussions, we will once again learn the entire concept behind Feng Shui. This site will be showing you how to can find out your Gua Numbers, Flying Stars and more as we progress along. 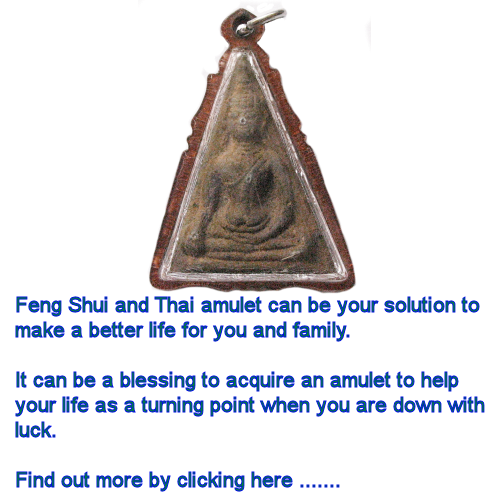 We hope to provide you with Basic Knowledge about Feng Shui. Be sure to check our site frequently or you can subscribe to our Mailing List to keep in touch for new updates. To subscribe our Mailing List, please Click Here. All new information and updates can be found in the Updates Link. We will be covering topics based on Feng Shui Tools about Five Elements, Eight Trigrams, Ba Kua, Lo Pan Compass, Nine Stars, Forms, Mountain, Yin-Yang, Water Stars.